In Flight Entertainment Systems (IFEs) have become one of the most important aspects of a commercial airliner’s operation. Passengers expect a seamless, smooth and high-quality experience to keep them occupied while travelling, delivered to seat-back screens and personal electronic devices via wireless access points. Modern IFEs can supply much more than the traditional moving map – video, audio, games as well as online shopping, news and messaging via a capacitive touch screen. They offer a direct opportunity to market and reinforce brands to a captive audience. With IFEs complexity and importance only set to grow, it has never been so important to test them effectively to ensure their correct and secure operation once installed. Our company, Havelsan, supplies IFEs to civil airline companies. Recently the company won a tender to supply its wireless IFE, called SkyFE, to Turkish Airlines. Working with the MRO company Turkish Technic, we will install SkyFE on 44 aircraft in the Turkish Airlines fleet in the form of seat-back units and a tablet-based system. 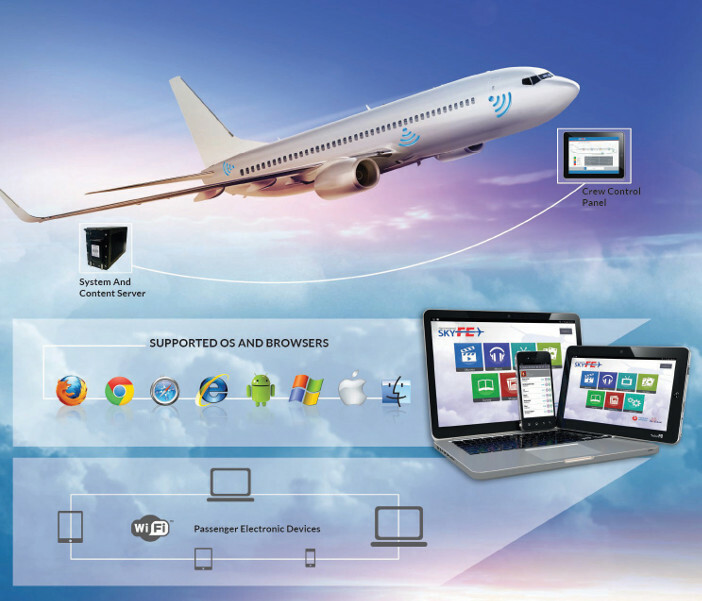 The IFE System onboard the aircraft comprises the aircraft systems, the crew control panel system and seat user panels, the system and content server, the data and power cabling and the wireless access points to link to passenger’s electronic devices. On the ground, the subsystem includes the servers and IT systems used by service and maintenance personnel to prepare content, collect statistical data and gives an interface to the airlines for HMI and online shopping . The initial preparation to test an IFE system does not differ from the best practice for testing other systems and components of an aircraft. At Havelsan, a test plan is devised for each IFE system to be installed. This will include the structure and responsibilities of the team, the test environment – the place, tools and materials, how the progress of testing will be tracked, how the data will be recorded, what is to be tested, a schedule and the required traceability. 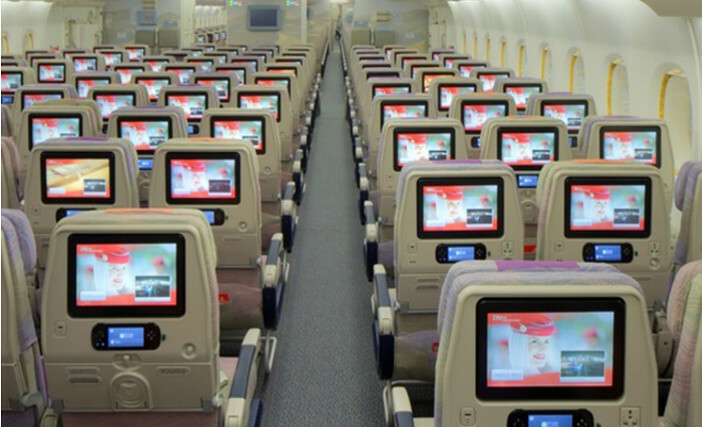 The IFE system’s installation is considered on three different levels – the system level, the equipment level and the software level. Tests are put into different classes, such as functional, robustness, timing, performance and cyber security. We also consider at this stage what data is needed after the testing process. 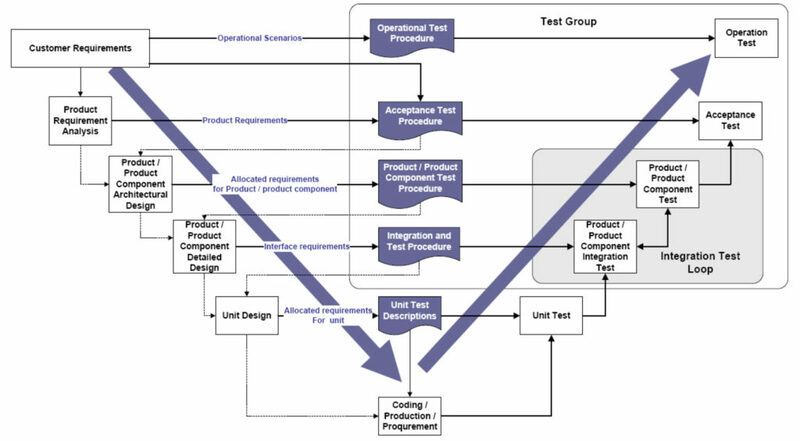 We use the familiar V-model to guide us through the testing process, through unit integration and qualification and into final coding, production and procurement according to customer requirements. Unit tests will look at both the hardware and software and is performed by the developer, coder and hardware manufacturer at the development stage. Integration tests are performed by combining the software elements and hardware elements of the system. Qualification tests are performed by engineers at the target environment, or an alternative system approved by the customer in order to demonstrate that the system’s software and hardware requirements have been met. Finally an,acceptance test is performed by test engineers with the participation of the customer at the target environment or an alternative environment, approved by the customer in order to demonstrate that the contractual requirements have been met. 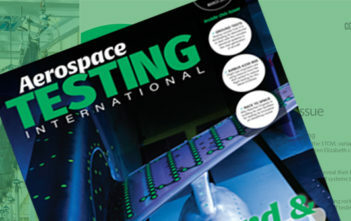 For an IFE System you have to meet several standards for avionics and systems set by the Radio Technical Commission for Aeronautics, including the standards for the environmental testing of avionics hardware (DO160), software (DO178), design assurance (DO254) and for data processing and information security (DO200, DO355). The ultimate aim is to meet the functional requirements and avoid malfunctions so when the IFE is in service it keeps the customers happy. 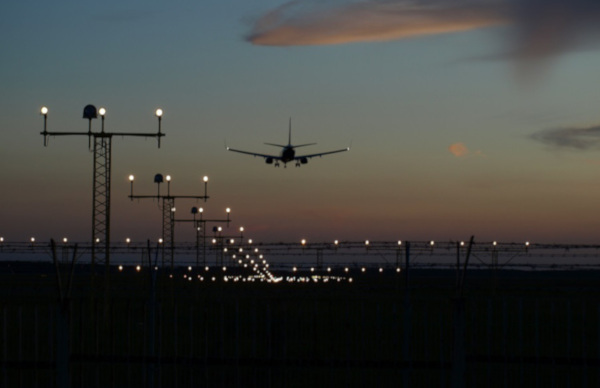 Our KPIs are therefore focused on the quality of service and the requirements of the airline staff and maintenance staff, as well as to meet standards and regulators. Security modelling is carried out to protect the IFE’s assets, the movies and other content, from the threat of hacking. This considers both the threat conditions and the measures required for security. Various aspects of the IFE system are tested at unit, integration and acceptance level for performance, robustness and cyber security. The startup time of the system is tested. A very important step is power testing at unit level, to verify that the power level of each unit is as expected. The software is tested for cyber security at unit and system level. Most failures are found at the System Integration Lab, where we simulate all of the possible failure modes. We do factory acceptance testing on the COTS equipment and use a simulation testbed as much as possible to reduce costs. We also use virtual machines, a type of software that recreates server, network and client systems, to test new technologies before final hardware equipment is available as much as possible. As we progress through the IFE system’s testing program, the cost of testing increases. Testing an IFE system in the aircraft is difficult to do because it requires the aircraft to be available on the ground, testing is done during maintenance or modification for other aircraft systems, to minimize the time the aircraft is on ground. Flight testing is naturally very costly, therefore should be considered only for acceptance tests. There are a number of ways we try and mitigate this. Good planning and preparation is essential. We must understand what is being tested, why it is being tested and identify a strategy before writing the procedures, which should be written at the start of a test program. We use the System Integration Lab as much as possible and use simulations where ever possible to reduce costs. The final tests will always be on the aircraft, but keeping these phase to a minimum is key. But of course, any costs are less than the consequences, both financial and reputational, that is possible if a faulty IFE system is installed. Serdar Üzümcü graduated from Electronics and Information Technologies at the Technical University of Munich. 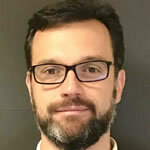 He worked on several safety critical real-time embedded, centralized and decentralized systems in civil aircraft projects as a software/test and system engineer at AOA Apparatebau Gautling. Since 2012 he has worked at Havelsan in Ankara, Turkey, where he has held several positions on different projects. These include system and architecture engineer IFE & AHM systems, system engineer group manager in information and security technologies, system solution manager for information and security systems and most recently, principal systems engineer.